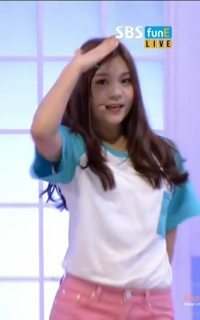 fave fancam of umji . along with these videos. 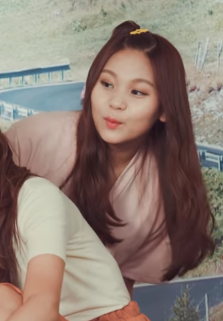 Just watch showtime and I'm amaze at how witty umji is. So sweet and smart. 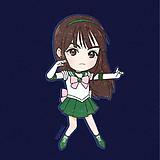 Such a graceful dancer too. If you gifsets/pics pls share!!! 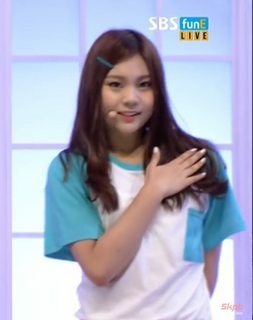 umji looking tired and sleepy but still cute..
is it just me or she looks more happy and confident performing gone with the wind. ill look forward to their gone with the wind stages... so pretty. 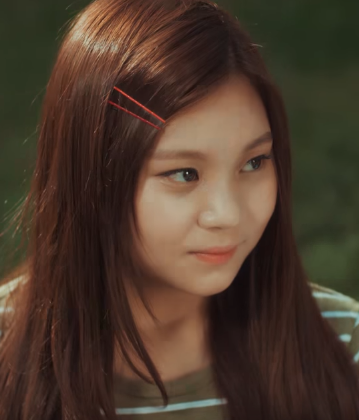 umji-ya dont date yet. 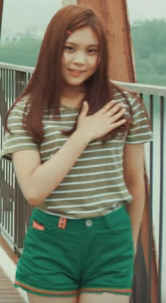 i love that umji looks so cute for this comeback!! 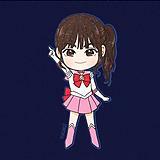 yeay umji!